I would like to say thank you for taking time off and coming to the picnic with our class. If it wasn’t for your help where will we be? Not at the picnic of course. We would be at school doing work! So thank you a lot for coming. Thank you for looking after my friends and my bags. You have been very kind and helpful. You have been the best helper. You might have noticed that at the picnic there were lots of sports. There was Volley, Softball, Touch and Cricket. Mr Goodwin took the volley. 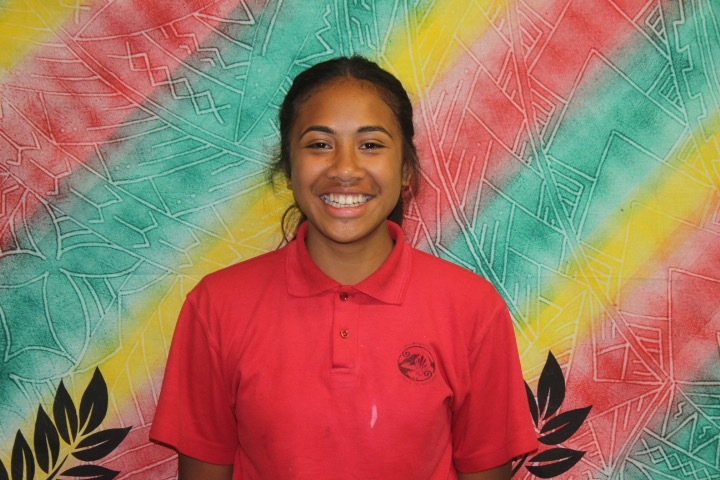 Some parents took the Touch and Cricket and Ms Va’afusuaga took the Softball. Everyone was having a lot of fun!! The picnic was the best. We had lots of fun, playing sports and hanging out with my friends. My favourite memory was mostly playing volley. Why? Because volley is one of my favourite sports. The picnic was fun, because my friends and I got to have time off learning.